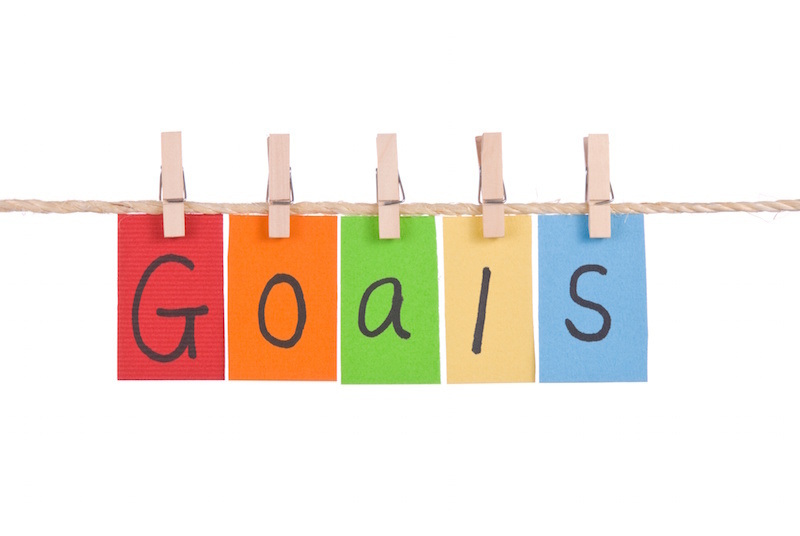 With a new year upon us there has been lots of talk about goals over the past few weeks. After all, it’s about the time of year when many non-athletes have already given up on their New Year’s resolutions. In track and field our year started months ago before the first day of training, but a new calendar year still marks a good time to assess our progress and a last chance to make changes if needed.